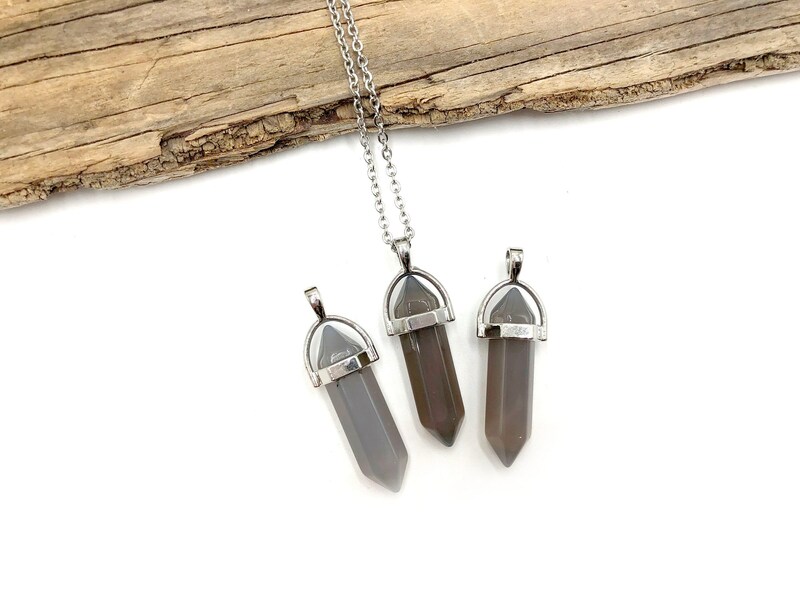 Smokey quartz is used to bring connections to the natural world. Measures 14 inches with a 5 inch extender chain. Chain is stainless steel.